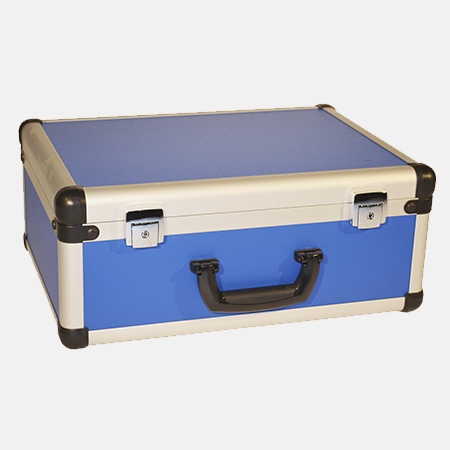 The Smart Case is exclusive to Protechnic. Designed by our in-house flight case product development team, this case offers unparalleled lightness and style, as well as durability. 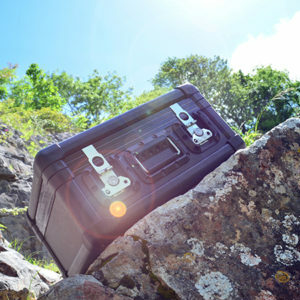 The Smart Case offers greater storage space without the prohibitive weight. So what is so smart about the Smart Case? Polypropylene panels for lightness and durability. The corner extrusions are closed giving strength. A specially formulated adhesive is used to bond. 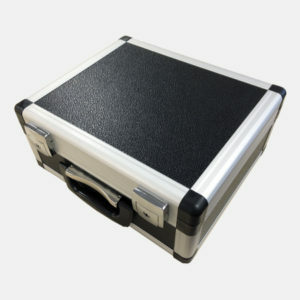 The SmartCase is a bespoke case specifically built for your requirements. We truly believe that the Smart Case is a revolutionary development in the transit case market. Our aim was to produce a design for a new type of case that would bridge the gap between the traditional transit case with its weight penalties and the moulded case with its size restrictions. 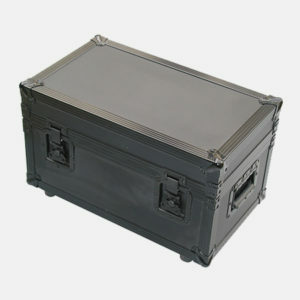 The end result is a case which is lightweight and stylish, but most importantly, has the strength to last.